The Santa Barbara Police Department is introducing a new drug disposal box located in the lobby at 215 E. Figueroa Street. The drop-box will provide City residents with the ability to safely and anonymously dispose of unused, unwanted, or expired prescription and over-the-counter medications. 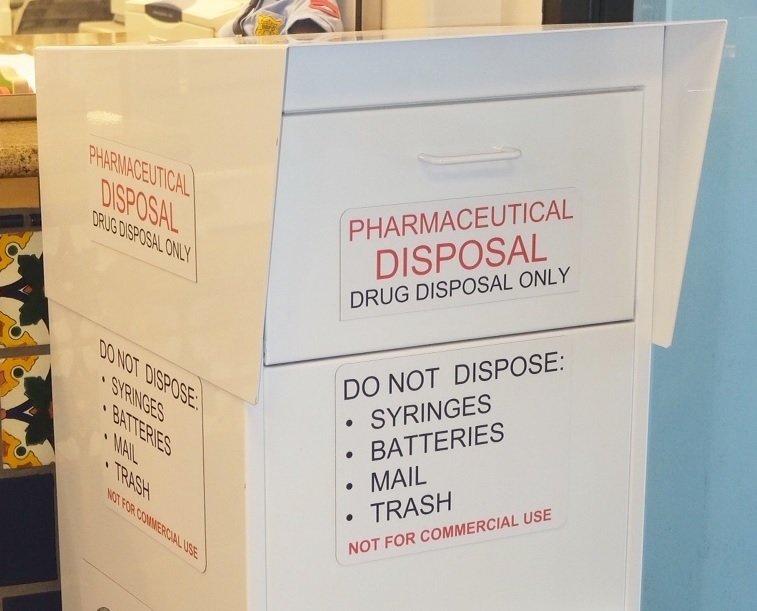 Following the Department’s regular participation in the DEA’s National Prescription Drug Take-Back events, the installation of a permanent drug disposal box addresses a vital public safety and public health issue. Medicines that languish in home cabinets are highly susceptible to diversion, misuse, and abuse. Rates of prescription drug abuse in the US are alarmingly high, as are the number of accidental poisonings and overdoses due to these drugs. Studies show that a majority of abused prescription drugs are obtained from family and friends, including from the home medicine cabinet. In addition, Americans are now advised that their usual methods for disposing of unused medications – flushing them down the toilet or throwing them in the trash – both pose potential safety and health hazards. The SBPD drug disposal box may be used by residents to discard pills or medicated patches (no liquids, needles, sharps, or other medical waste). The lobby is open Monday through Friday from 7:00 a.m. to 6:00 p.m. Please note that the station is closed on City holidays.